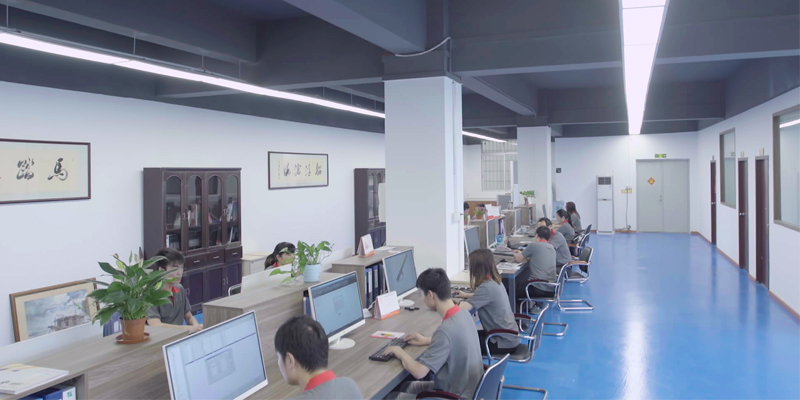 Taizhou Hualin Lighting Technology Co., Ltd. is a research and development, production, sales and service as one of the enterprises, but also LED lamps Asia's leading manufacturers. The company has domestic brands: Hualin International " ", the international brand CCB " "
Companies specializing in research and development, production LED lighting series, LED home lighting series, LED characteristics of light series, LED landscape lights series. Products applicable to home lighting, commercial establishments, entertainment venues, municipal works, City Lianghua, factories and mines, decoration works, and many other fields. 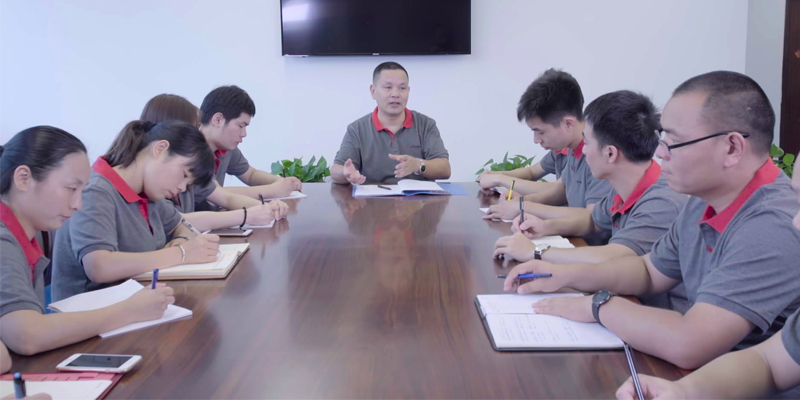 We always adhere to the "zero-product failure, service complaints zero" approach to development, to provide high-quality products and services. Companies only sell their own products, and with the domestic first-class research institutes, the famous design company, an engineering company long-term cooperation. The company has management, production, research and development, sales, service five teams, and with the international top suppliers work closely to ensure that our products always in the industry-leading position. Companies export products are UL, CE, FCC, Rohs four international certification, the domestic part of the product "China National Quality Supervision and Testing Center for Safety of Electrical Products" certification. And through the ISO 9001-2015 international quality management system certification.